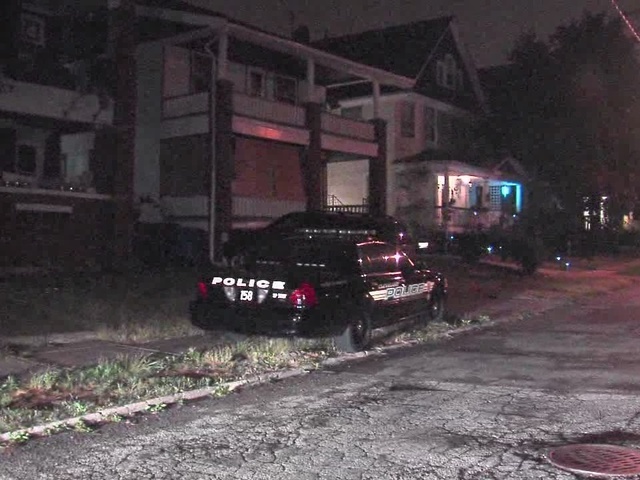 A 9-year-old and 14-year-old were shot late Monday night on Cleveland’s west side according to police detectives. The shooting happened just before 11 p.m. in the 1400 block of W. 107th Street. Authorities said an adult female was arguing with her boyfriend outside the home when a man from inside the home came out and started shooting. Both men fled the scene before police arrived. The 34-year-old woman was shot in the back and both children sustained injuries to their legs. The victims were all taken to MetroHealth Medical Center for treatment, police said. The injuries appear to be non-life threatening. Another 34-year-old woman also showed up to the hospital with a gunshot wound to her back. Police found five casings from two weapons at the scene. Officials said some of the injuries were likely due to ricochet from the gunfire. Names of suspects will be released once charges are filed.